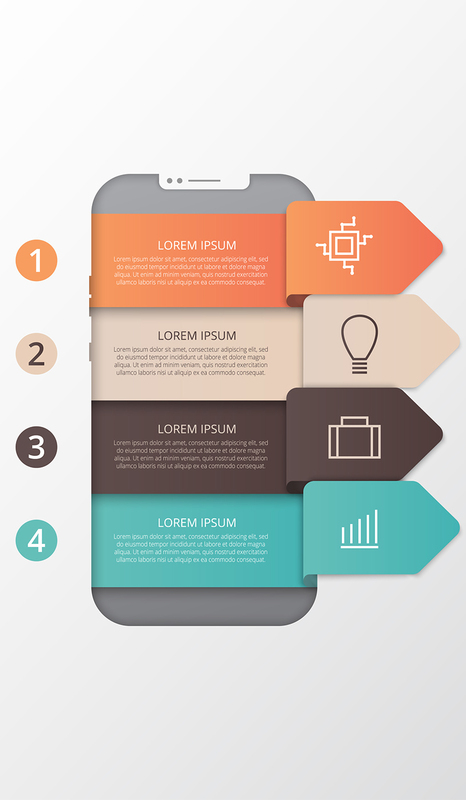 Infographic design trends 2018 will certainly follow the rules of graphic design trends 2018. However, infographics have this specific and obligatory feature that you need to keep in mind when designing: the information. When it comes to infographic design trends 2018, the creativity and experiments will prevail but presenting the information in a visually appealing way still remains a top priority. 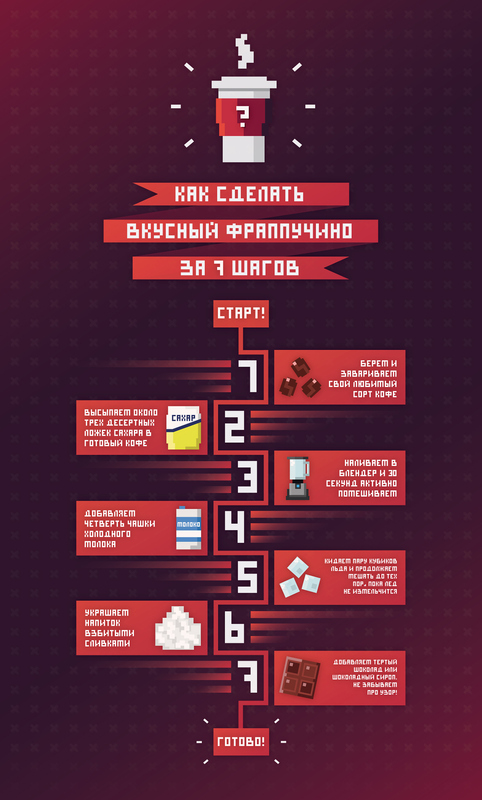 Both visual and textual elements should be focused on communicating the information on which the infographic was based. 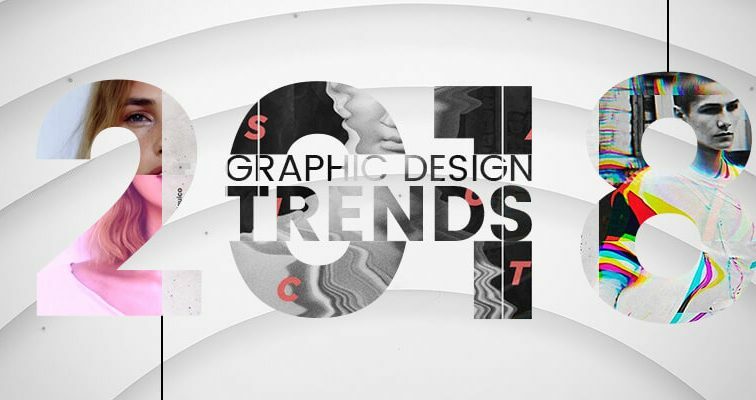 Now, let’s see which trends will make an impact on infographic design in 2018. Let’s start! 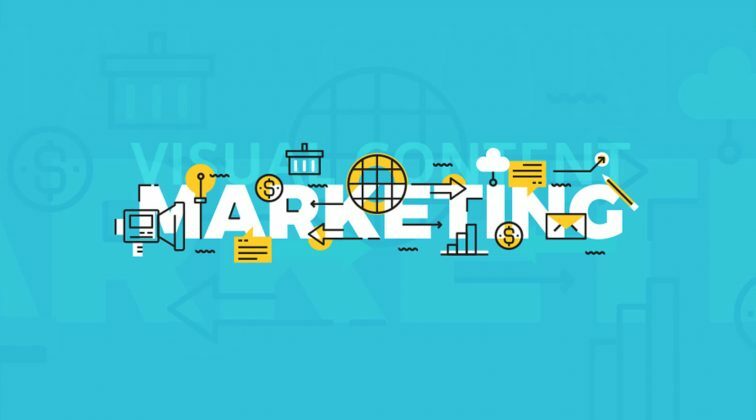 Naturally, infographics are marketing mediums which can easily catch the attention but when there’s movement involved, their power even multiplies. One of the leading infographic design trends 2018 is exactly the movement. Whether in the form of interactive infographics, or infogifs, infographics which move will be highly attractive in 2018. 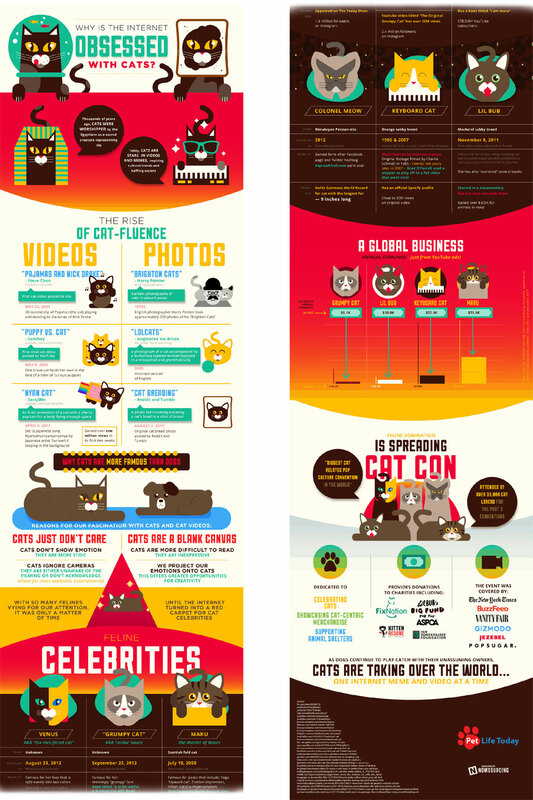 Here are a few examples of infographics which interact while you scroll. 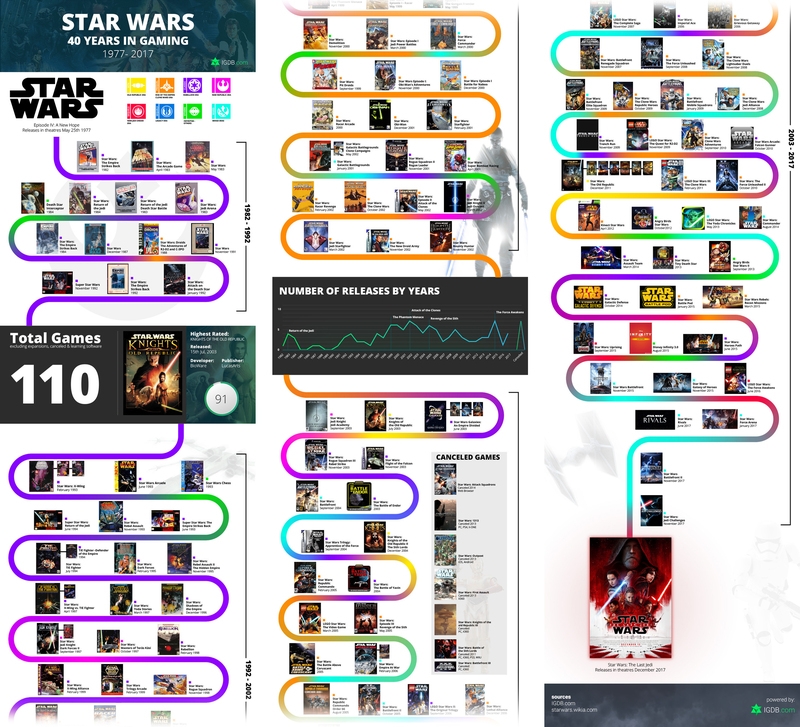 These high class infographics are basically websites and they take a lot longer to be created than an image infographic. However, the result is mind-blowing and highly engaging. 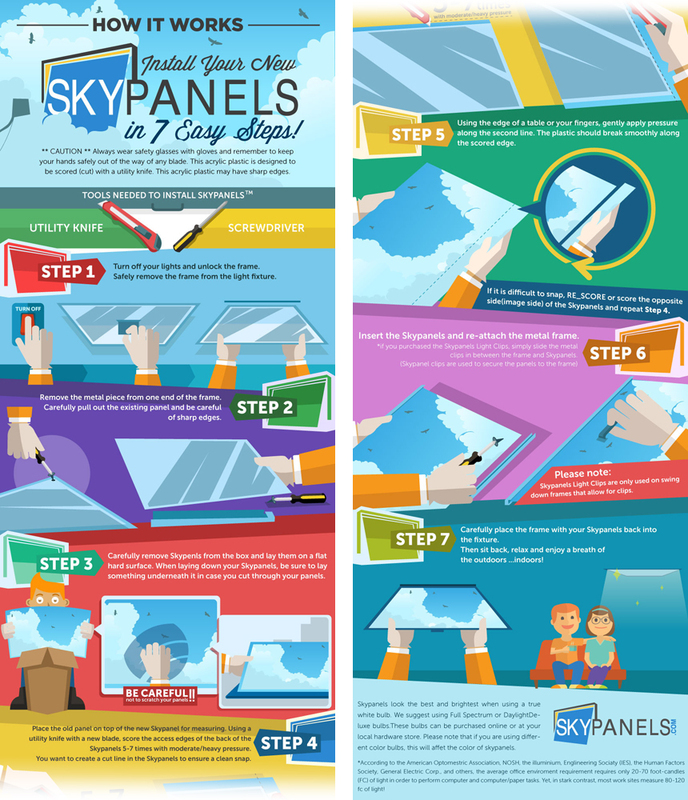 The following infographic is a pleasant combination of flats, gradients, textures, and creative typography. 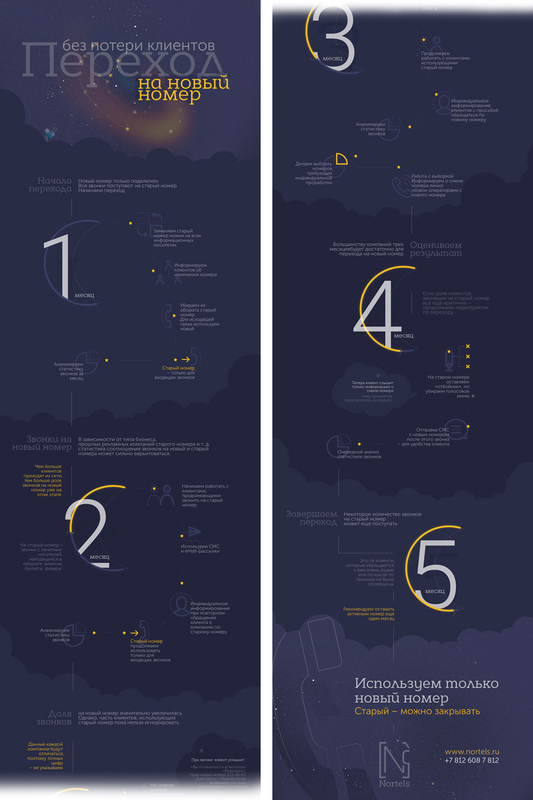 The numbering, being an important part of the infographic flow, is presented interacting with other graphic elements – the moon. The numbers are also hidden behind some composition elements which gives the feeling of depth. In the era of vector illustrations and retina images pixelization is somehow well forgotten. However, the look that has been avoided for years and considered unpleasant is back and it looks more modern than ever. Pixelized typography and pixelized graphic elements are considered ultra modern for 2018. As long as the readability doesn’t get harmed, you can experiment with the way you present your text information. In this following infographic, the designer has filled the gaps of the letters which gives it a pleasant, unique look. Just be careful to make the design easy on the eyes. Avoid bright text, especially neon nuances. Bright text on a bright background is too risky. It’s better to bet on white or black typography to make sure it’s easily readable. Just like in the following example. In the example below, the designer has used a beautiful and super trendy colorful gradient timeline, combined with greyish elements and light subtle background. 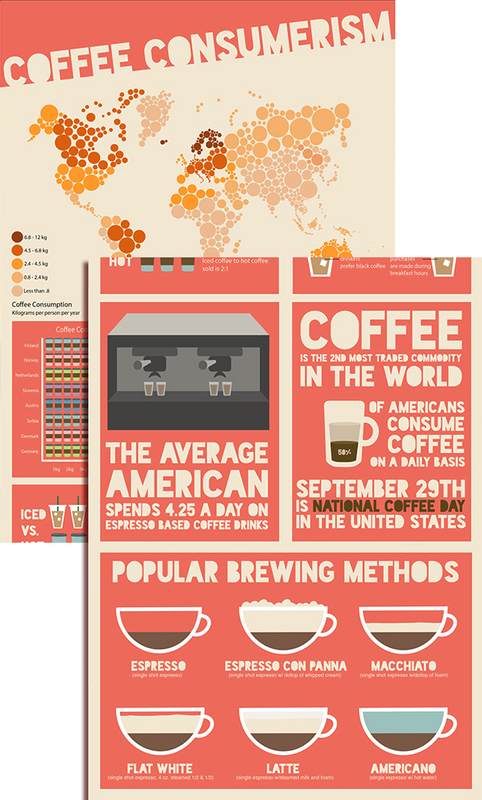 This infographic is designed in one color with its shades and nuances. 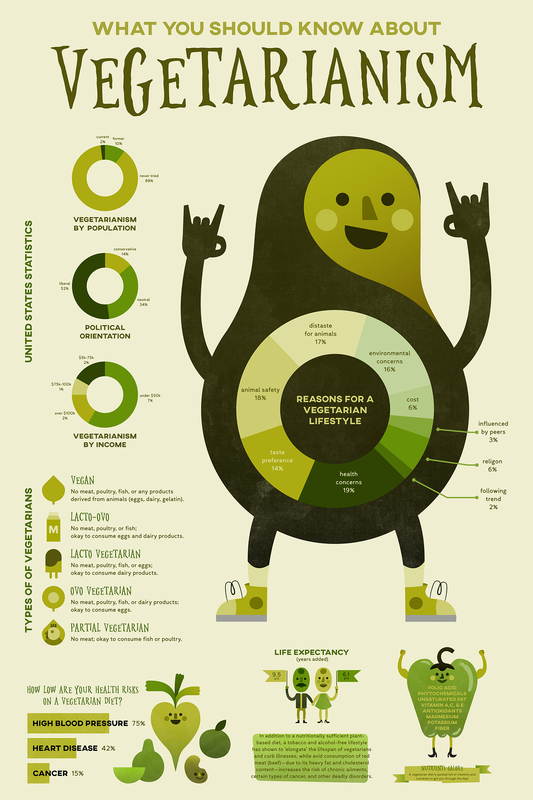 We also see three different styles used for the avocado character alone – flat for the shoes and the pie chart on the belly, texture for the body and gradient for the face. 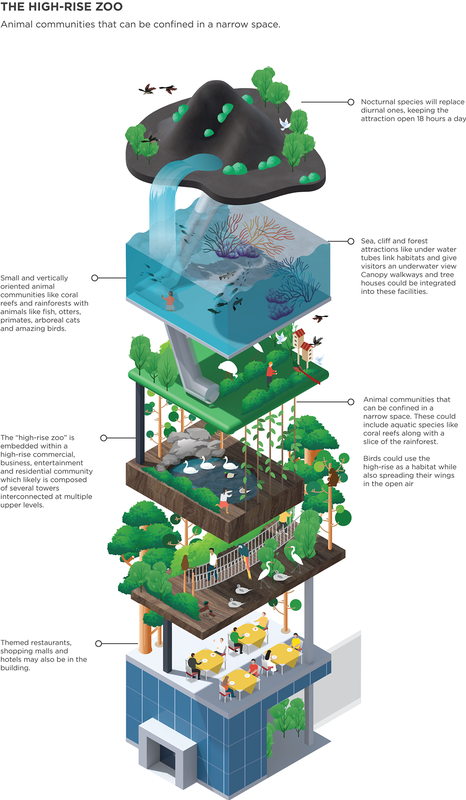 This is an example of a multi-colored infographic. The designer has combined 3D typography, gradient elements, and flat icons, and the end result is absolutely harmonious. Bright color transitions are perfect for backgrounds as well! 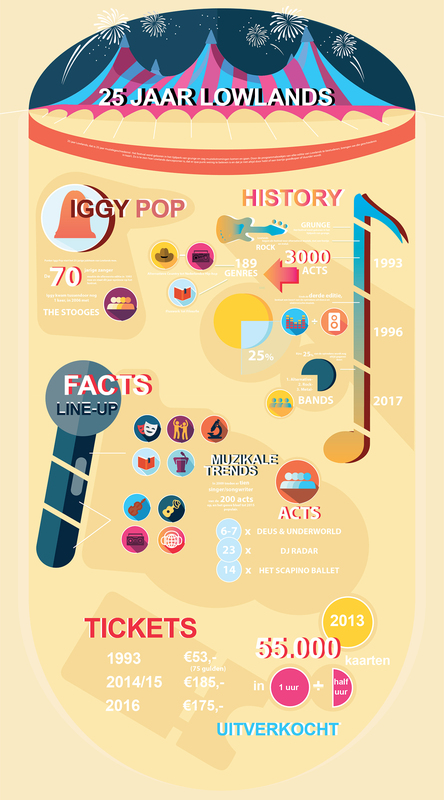 The designer of this infographic has combined sections of flat backgrounds with sections of red-yellow gradients and flat illustrations on top. 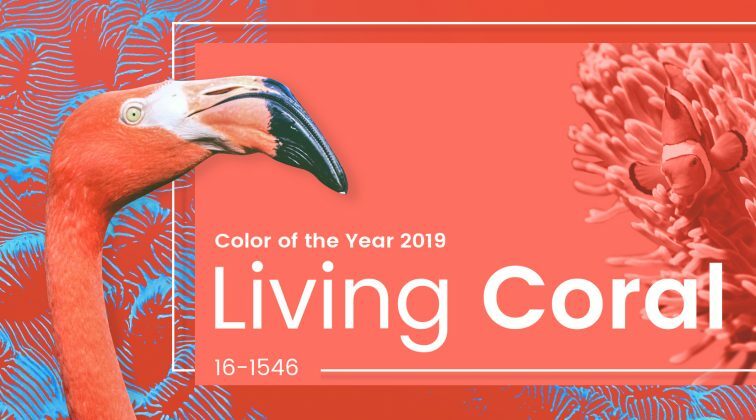 The overall result is an eye-pleasing feast of colors and an engaging infographic design. Custom art can also come in the form of multiple illustrations. Such strategy gives the designer the freedom to arrange the graphics in the composition according to their own taste and perspective, while they keep the artistic vibe. So, it turned out the horizon for infographic designers are expanding in 2018. There will be more creativity, more imagination, and certainly more innovation in the field of infographic design. 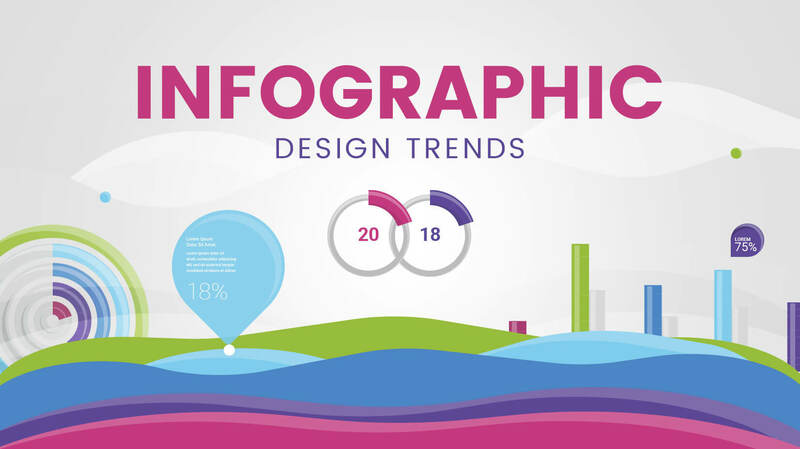 We would love to know if infographic design trends 2018 are to your taste or not. Waiting for your thoughts in the Comments below. Happy designing, guys! Well written article! Thanks for the inspiration to create more high-value graphics! Great info graphics. Thanks for your efforts.